Back in 2006, the Dutch government was already asking for advice about what was considered to be sustainable biomass and how this could be translated into practical criteria. The advisory group ‘Sustainable production of biomass’, under the chairmanship of Jacqueline Cramer, published a broadly supported report in July 2006 about sustainability criteria for the production and processing of biomass in energy, fuels and chemicals. A large part of these sustainability criteria for biomass was later included, by the European Commission, in the European Renewable energy directive (RED) (28/2009/EC). Building upon the earlier work by the Cramer advisory group, the Dutch Sustainable Biomass Commission has issued recommendations over the past few years regarding the use of residual flows and criteria for preventing indirect changes to land use (Indirect Land Use Change – ILUC). On the basis of the work of these two commissions and in close collaboration with the German INRO initiative, the Green Deal Green Certificates applies a minimum set of sustainability criteria. 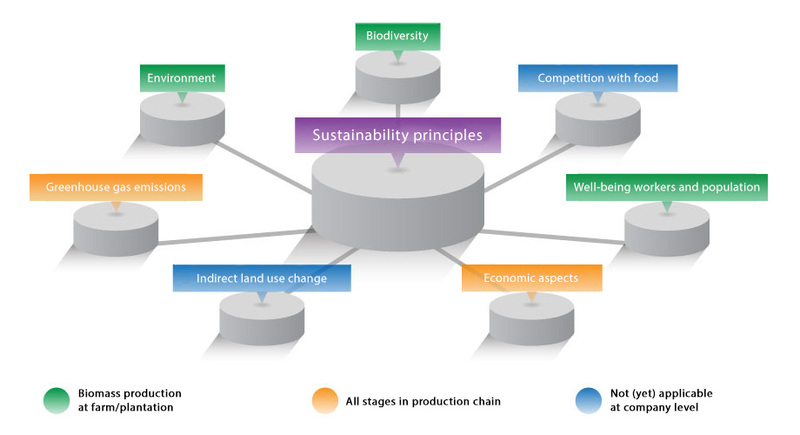 These criteria are an elaboration of Cramer’s six sustainability principles, supplemented with criteria for the prevention of indirect land usage. The result is that the sustainability criteria follow the RED as much as possible. This is important because raw materials that are used for the production of biofuels are also suitable for the production of chemical products and plastics. Connecting to RED was an attempt to achieve as much consistency in the European level approach as possible. RED’s environmental criteria for the cultivation of biomass, where necessary, have been honed and also expanded with social and economic sustainability criteria that are lacking in the RED. There was a deliberate choice to apply the criteria that have already been defined and applied in other relevant contexts (e.g. fundamental labour standards from the International Labour Organisation IAO, cross-compliance rules, directive [EC] no. 73/2009). 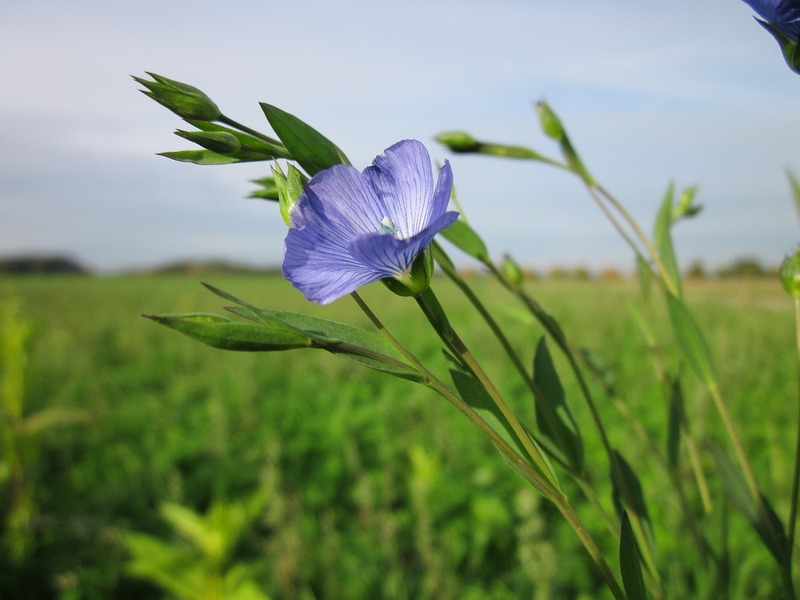 There are not yet any suitable criteria in operation that can be applied on the individual company level for the sustainability criteria ‘competition with food’ and ‘indirect effects of land use’. When these criteria become available in the future, they will be added. With respect to greenhouse gas emissions, every link in the chain is asked to report how much CO2 is released during the production and processing of biomass in this link. The green deal does not set any requirements with respect to a minimum improvement compared to a fossil reference as good calculation methods to do so are still lacking. See here for the full criteria catalogue.